Some evolutionists think that distant starlight is the "smoking gun" that destroys creationism and the Genesis account. (Some make a desperate, illogical leap of faith that this also disproves the existence of God. That is patently absurd.) However much we have learned, we have not learned everything. 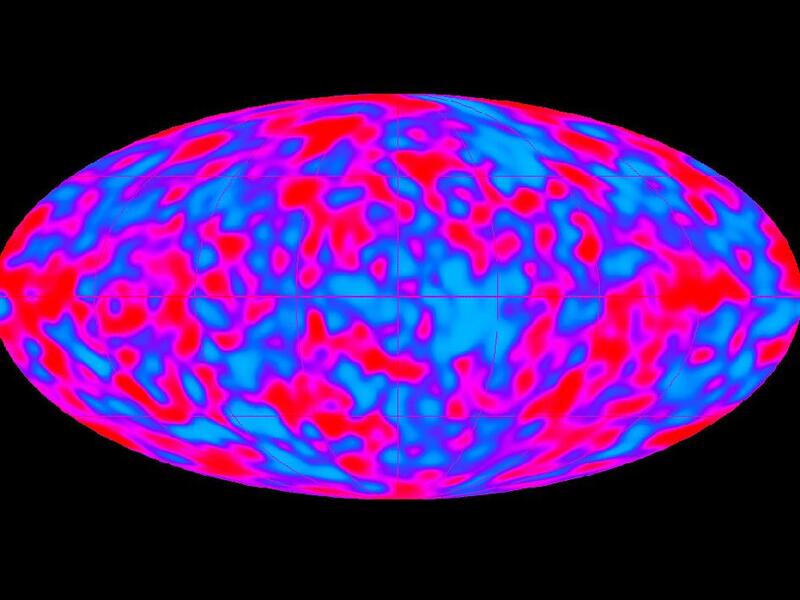 Theoretical astrophysics and cosmogony are in a constant state of flux as new information comes to light, and theories need to be (or should be) modified or completely abandoned. 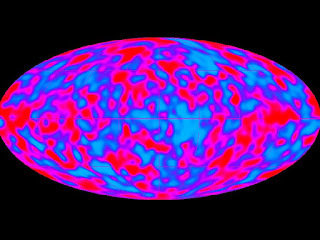 The cosmic microwave background radiation was praised as strong evidence for the Big Bang. However, the uniformity of the MBR ("horizon") actually creates more problems than it solves. Read the rest of "Light-travel time: a problem for the big bang", here.